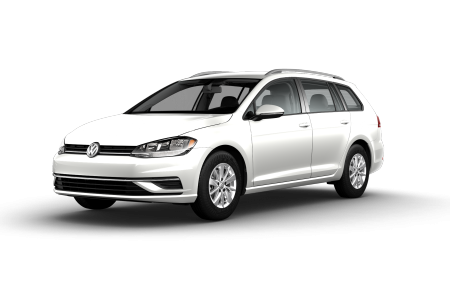 OverviewLocated in Florence, Kentucky, Kerry Volkswagen is a premier Volkswagen dealership with a wide array of competitively priced new and used Volkswagen vehicles. 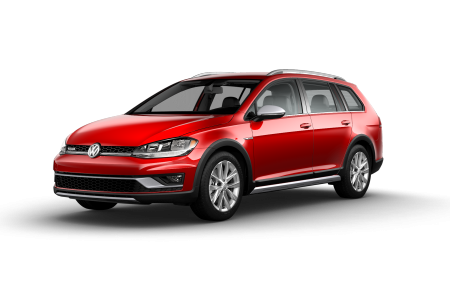 Our selection boasts top-rated models like the VW Golf Alltrack, an athletic hatchback with versatile on and off-road performance. 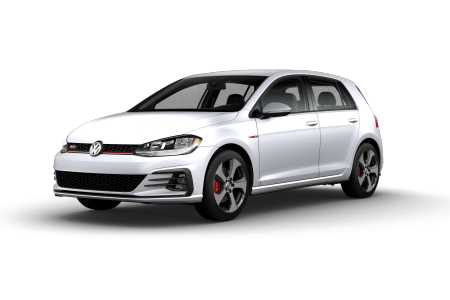 With comparable practicality and a dash of sportiness, the agile Volkswagen Golf GTI and powerful VW Golf R can more than satisfy a need for speed, while the Volkswagen Tiguan and VW Atlas are both excellent picks for families with a taste for adventure. 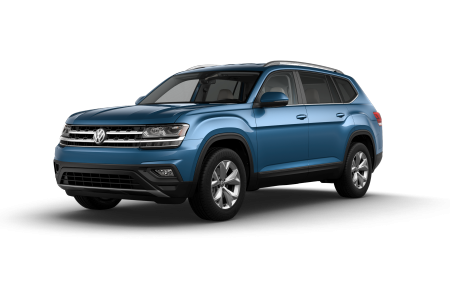 Visit our Florence, KY Volkswagen dealership today to explore our selection and see our stunning Volkswagen vehicles in person! 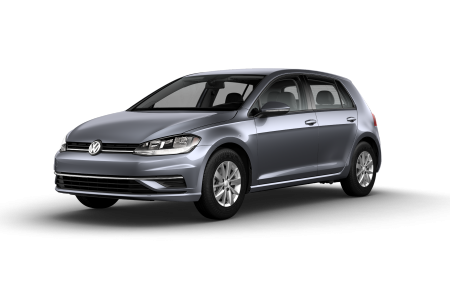 Lease a new Volkswagen model at your local Florence, KY dealership. 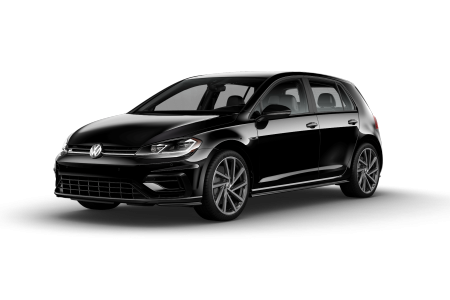 No matter your lifestyle or budget, we at Kerry Volkswagen are confident that we'll have a vehicle that meets your needs. 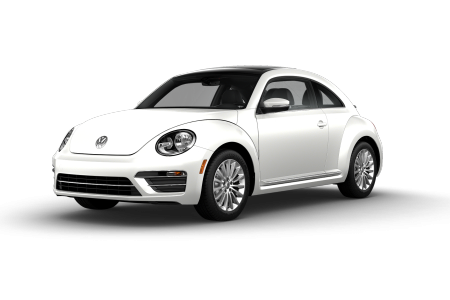 With the joint efforts of our friendly sales representatives and skilled financing professionals, we'll match you with your ideal vehicle and an appropriate rate for your financial situation. 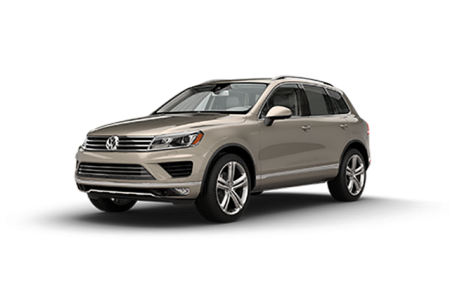 Whether you're looking for a Volkswagen lease or a traditional financing plan, we can explore your options and give you a competitive trade-in value. 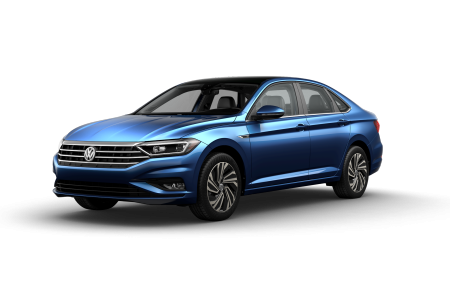 We're eager to show you what our lot has to offer: give us a call or stop by our Volkswagen dealership in Florence, KY to get started! 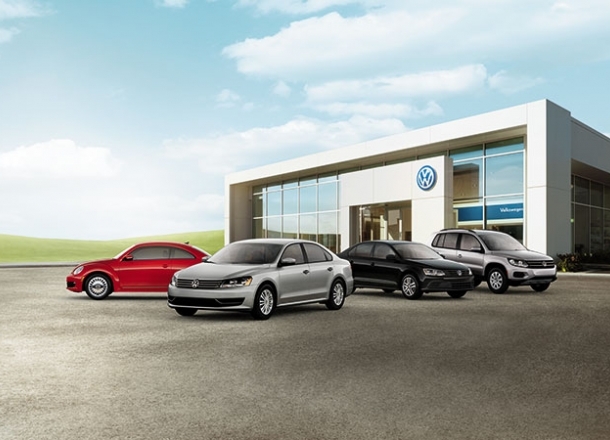 At the Kerry Volkswagen auto service center, we make it easy to keep up with your auto service needs. 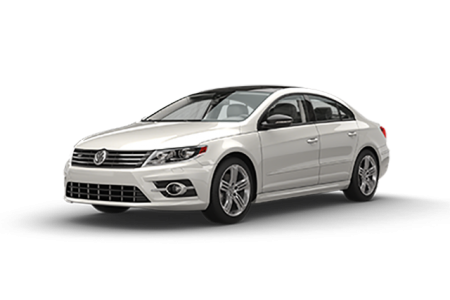 We offer a wide array of Volkswagen maintenance and repair services from certified Volkswagen mechanics. 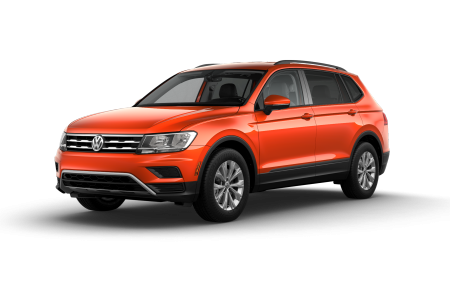 We'll get you in and out in a flash whether you need an oil change, tire rotation, brake inspection, or comprehensive Volkswagen service. 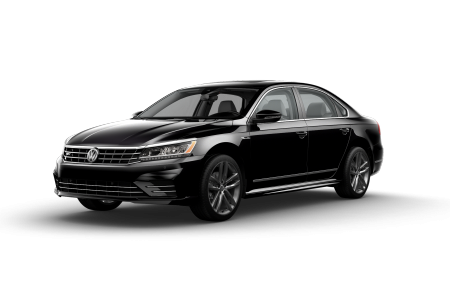 Book an appointment today for auto service by filling out our online form, calling our Florence, KY Volkswagen dealership, or dropping by in person at our auto service center!